Empowering you through gift planning and estate design. We exist to help you invest in building the Kingdom of God now, during retirement and beyond your lifetime. 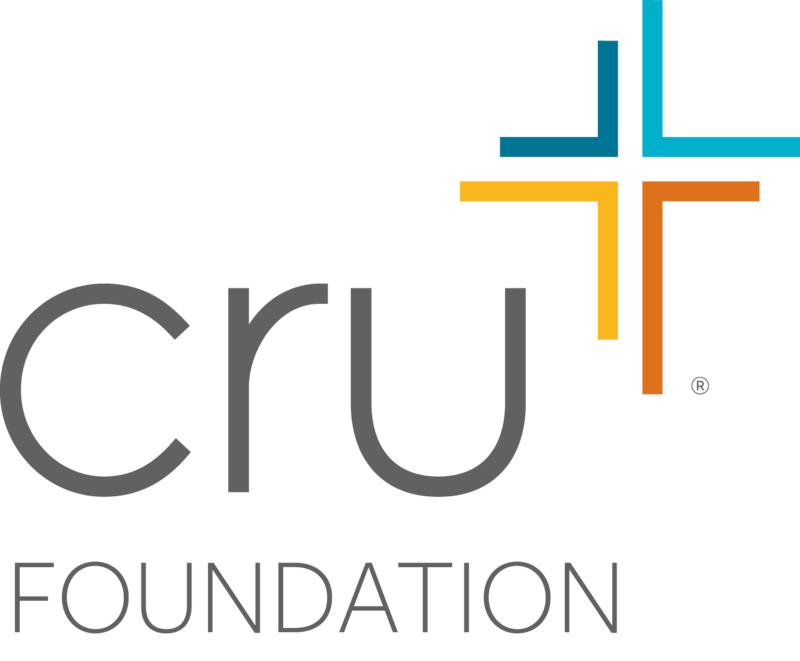 The Cru Foundation is a ministry of Cru / Campus Crusade for Christ. We enable ministry partners like you to support Kingdom work for the long term. You can learn more about Cru here. If you want to give to someone other than Cru, we can still help. We’ll work with you to send your gift to other Christian ministries as well. Our team of experts will help you navigate through the sometimes difficult world of planned giving. At The Cru Foundation, we’ve been helping people fulfill their financial and ministry goals since 1972. We’ve helped ministry partners plan more than $1 billion in charitable gifts through our estate design process. You can trust the money you give will be used to build God’s Kingdom. 100% of any gift goes directly to ministry. We hold ourselves to the highest levels of Christian stewardship as members of the ECFA. A will or a trust is an important document, but it’s nothing if you haven’t thought through your values and priorities. We want to help you do just that. Contact us and we’d be happy to talk with you about your specific situation.